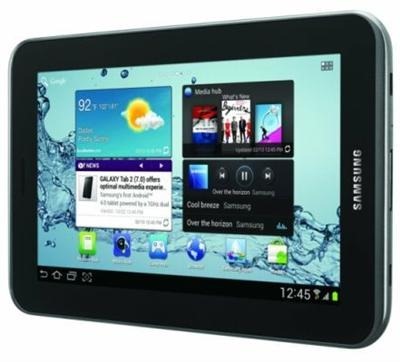 Samsung Galaxy Tab 2 is the cheapest branded tablet in the market that also allows you to make calls. The company is now all set to offer it in Canada, where it would run for 250 CAD, which is same as what it costs in US and somewhat higher than its UK retail price. Right now, Samsung is charging about 350 dollars for the Galaxy Tab 2 10.1 which is about 50 dollars than the retail price of 10.1 in US. It is a pretty good alternative to the Google Nexus 7 if you need rear facing camera or micro SD card slot. Specs of Galaxy Tab 2 include 1 GHz TI OMAP 4 dual core processors, 802.11n Wi-Fi, Bluetooth 3.0, 3MP camera, 1024 x 600 pixel display, 8GB of storage, and a 4000mAh battery.